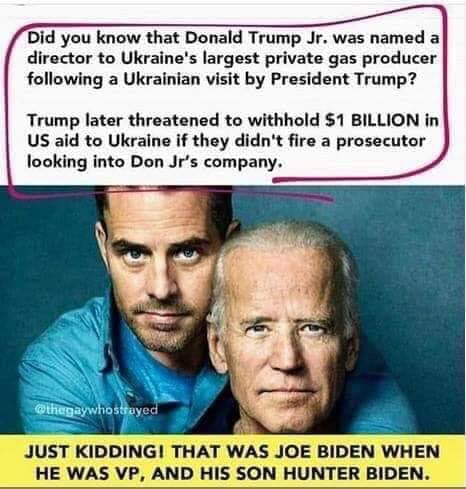 too bad there are no poems and new age songs written about the corruption of the bidens. its information, not touchy-feely pampering. i also think shocking works actually. except my post is not a lie, just the opposite.. it is the truth. your claim it is a hurtful lie, otoh, is a lie. this isnt relevant to my post..
if what i wrote is nonsense..
cool. i was only five minutes in in this presentation of his, so who knows what will i think in the end. i think what he says, fits. 1200 ad was still the age of the crusades and the time when the templars introduced international banking to the west. they were influenced by sufism and kabbalah which explains their no soul and dead soul ideas, we know newton was more into alchemy than real science, so if his research is solid, he might be on the right track. but the venetians are only one of the vectors. they are also the templars in portugal, with their marranos, who ran the santa maria, the bankers and mercenaries in switzerland, the bankers in cyprus, the jesuits, the teutonic knights, and then there are the sabbateans, the frankists, to say nothing of the bektashi. these all exist and function today. for example, i like attacking aoc, because she is a marrano. i agree, but that insane left is holding the power and calling the shots. they are the globalists, like soros, ted turner, rockefellers, kissinger, the un, the vatican. they are the one destroying the usa to give way to their multipolar nwo. also i wouldnt call patriots sheeple. nationalism is the antidote for globalism. i support it in all of its expressions. let the people watch the video i posted without spreading fud..
hey i think i posted the first one! i think that if this was intentional, maybe they made it to perform a shock therapy on the yellow vests movement. the nation in mourning, displays of solidarity, calls for unity etc so the yellow vest loose momentum and get out of the spotlight. i mean they already allocated 1bn for the renovation, so i assume it will happen. but who knows. i received a report only once so far about my own post from magnora. i deleted it bc he was right, it was a broken page. but this post generated quite a debate, so it added something to it! i call it a success.